APPLY FOR EX ORIENTE FILM 2014 ! Ex Oriente Film is a year-round creative documentary training programme supporting the development and funding of creative documentary films from Central and Eastern Europe. The 2014 edition starts July 21 in Rijeka, Croatia. Please, submit your project via our ENTRY FORM (applying is free of charge) by June 1, 2014! 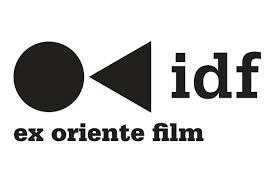 Institute of Documentary Film is calling for participants for the new edition of the year-long international workshop – Ex Oriente Film 2014. At the three workshop sessions taking place in the course of one year, directors and producers develop their projects and funding strategies and benefit from the assistance and valuable advice provided by leading European producers, directors, experts and commissioning editors. The Ex Oriente Film training programme culminates with the East European Forum co-production meeting, allowing documentary filmmakers to pitch their projects to Europe’s and North America´s leading commissioning editors, distributors, buyers and film fund and festival representatives. We are looking for 12-14 documentary projects represented by director-producer teams who attend all the workshop sessions. 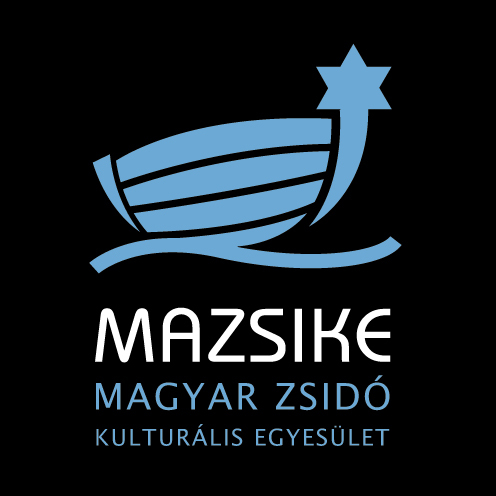 The workshop is designed primarily for directors and producers from Central and Eastern Europe and/ or for creative documentary projects dealing with stories from Central and Eastern Europe. Feature length (52´up) documentary projects tackling contemporary topics, challenging genre and media boundaries and audience participation. We welcome filmmakers who set out to conduct intense experiences and to change the way we think about topical issues, audiences, and the world itself. Projects we seek should show engagement beyond mere observation of events and integrate film and audiences, using innovative ways of storytelling and new modes of perception. Please find the detailed information attached and on DOKweb.net. You can also watch the sample videos from the projects participating in Ex Oriente Film 2013 via our Facebook page, where we will also soon inform about the confirmed tutors for 2014 edition.